and lemonade, and watching the sun go down with a glass of bubbly all happen in one place: The patio. It was created to make it easier and more enjoyable to appreciate the great outdoors, but when things start to go downhill (sometimes literally), it’s easy to just avoid this sanctuary rather than address the problems. Patios are often made largely with concrete, and concrete simply doesn’t last forever. 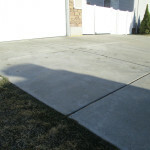 Don’t put off void filling or concrete lifting just because a patio isn’t a necessary part of the home. After all, it’s not like it’s your bathroom or bedroom that’s falling apart, right? Many homeowners don’t take action to lift patios because they’re wary of cost, time or trouble involved. 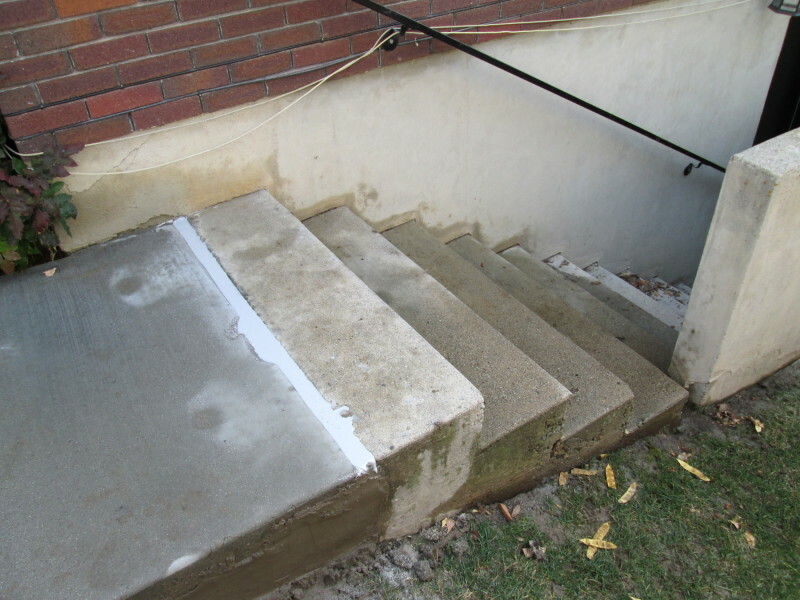 However, Lift Right Concrete specializes in fast and efficient jobs at competitive prices. We want to see you back on that patio swing, and we’re ready to make it happen. 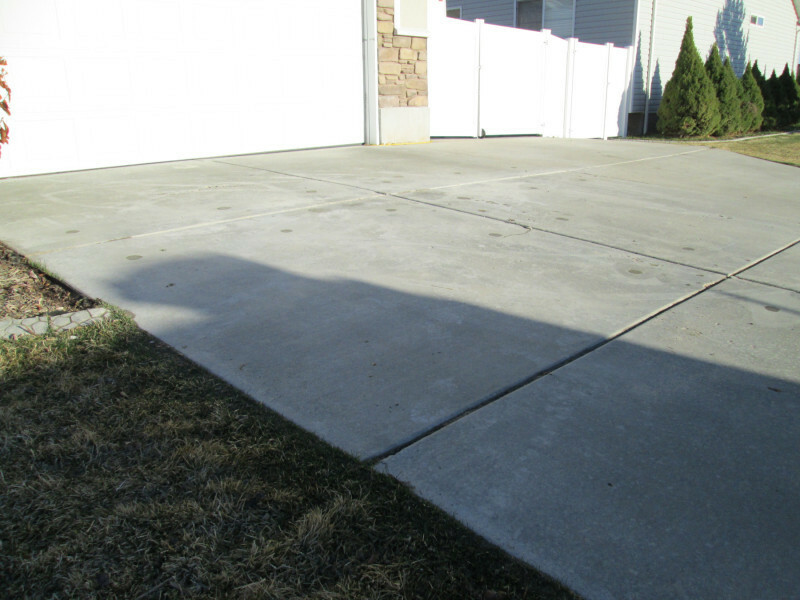 Any concrete-heavy area that’s exposed to the outdoors is facing damage day after day. Heavy rain, snow and hail can slowly break down concrete. Animals can also wreak havoc on concrete, especially when they see it as the perfect cover for burrowing. Plus, if you really adore entertaining on the patio, all of that foot traffic can do a number on it. 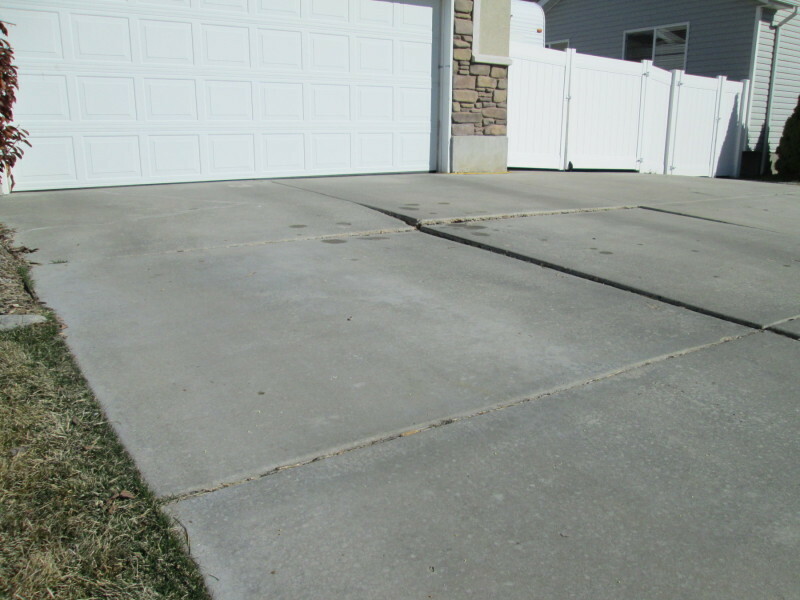 Even with expert application, sometimes concrete has had enough. 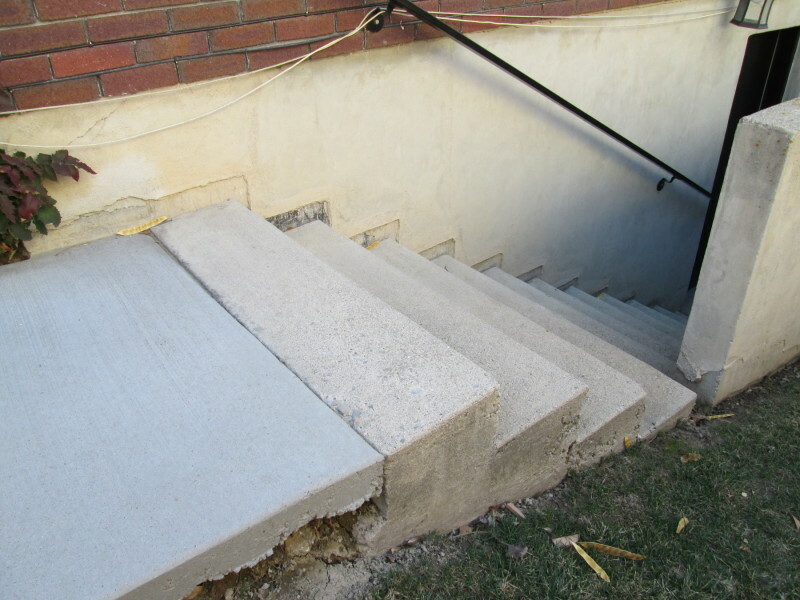 The good news is that concrete jacking is often much more cost effective than you think. 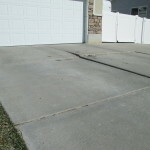 It’s not just unattractive to have a damaged patio, but it can be dangerous, too. 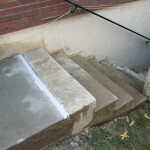 Un-level areas can cause people to trip and fall, and sinking areas can suddenly lead to some serious damage. Since this is a hotspot for entertaining, you don’t want to risk the well-being of any of your family, friends or guests. Whether you custom-built the patio as an addition or saw an existing one as an added perk when buying the property, it might be time to shake things up. In addition to some repairs, now is the perfect time to expand or beautify this part of your home. The general trend in interior decoration is to take the inside out, and more people in Utah are making the most of the gorgeous region by heading outdoors. Whether you want to enjoy the sunrise with a cup of coffee or reflect on your blooming garden, the patio is the perfect place to relax. 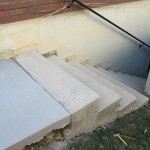 At Lift Right Concrete we offer guaranteed concrete lifting services. For those who want to prioritize spending more time enjoying the great outdoors, it all starts with a patio that’s beautiful, safe and secure.